The Austrian Chinese Business Association (ACBA) announces the new Board of Directors and Advisory Board. Janet Mo, Co-founder and CEO of Zentron Consulting, has been appointed as the director in charge of marketing and communications. 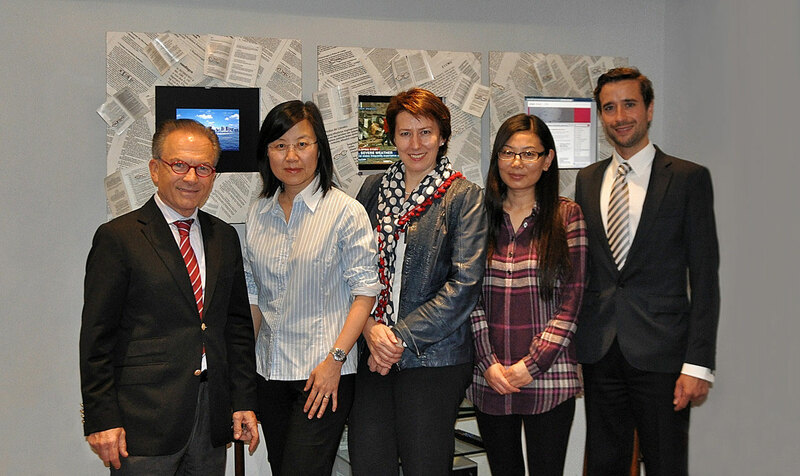 To promote economic and trade relations between Chinese and Austrian entrepreneurs. To share information which helps improve, promote and deepen the relationship between Austria and China. To provide assistance in building up business relationships as well as to initiate and support concrete projects.